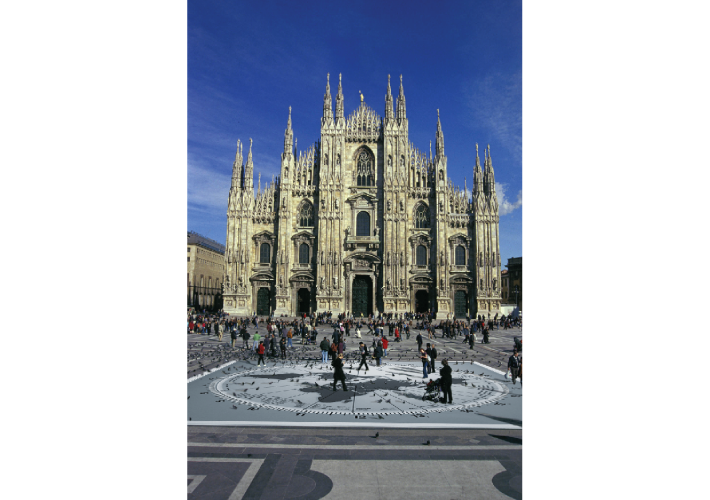 Hosted by the City of Milan at the Triennale di Milano during Salone del Mobile 2003, this was one of the first showcases of Canadian design in Milan and featured 20 designers. 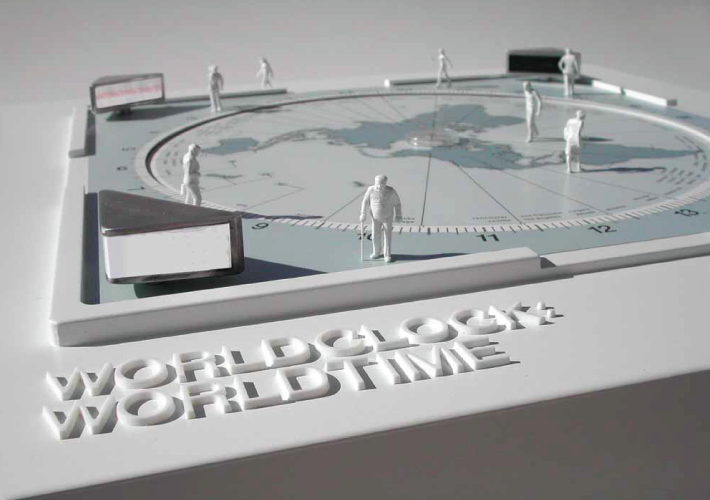 The WORLDCLOCK PLAZA, an exploratory design for the City of Milan, was featured. Upon returning to Canada the exhibition was mounted at George Brown College School of Design in Toronto.